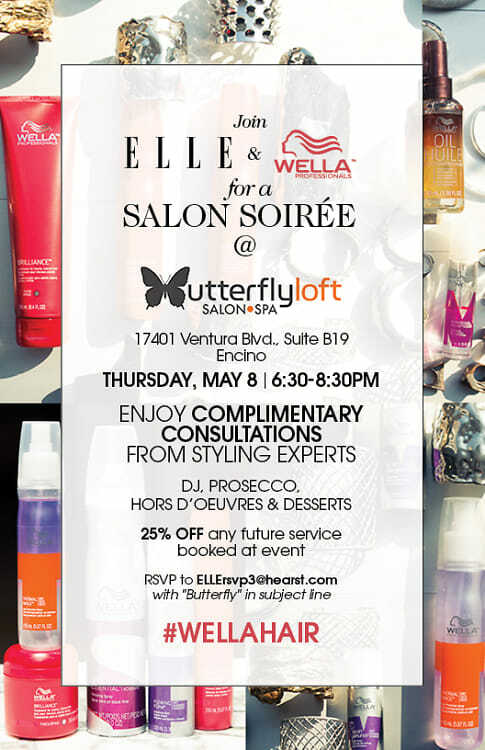 You're Invited: ELLE & Wella Professionals Salon Soirée At Butterfly Loft Salon! 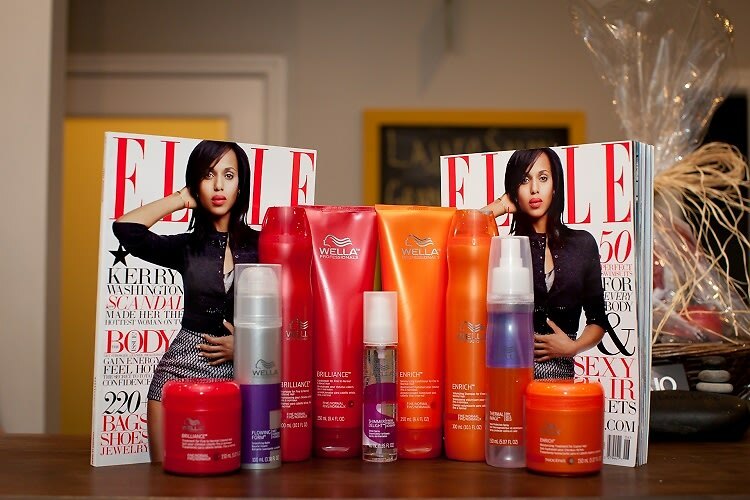 ELLE Magazine and Wella Professionals are back with another amazing beauty event next Thursday, May 8th and you're invited! A DJ, drinks and hors d'oeuvres, and gift bags will be enjoyed by all. RSVP to ELLErsvp3@hearst.com with "Butterfly" in the subject line to secure your spot today.